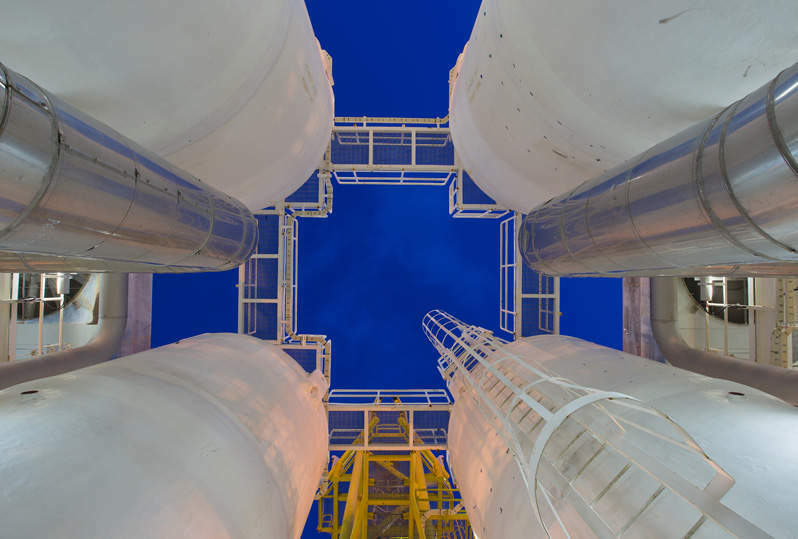 NextDecade’s liquefied natural gas (LNG) export project developer unit Galveston Bay LNG has secured a permit from the US Department of Energy (DOE) for the export of LNG. Under the 20-year permit, the company will now be able to export LNG to countries that have a US Free Trade Agreement (FTA), as well as countries that allow LNG trade but do not have an FTA. Last December, Galveston Bay LNG filed an application to the Office of Fossil Energy of the DOE seeking a permit for LNG exportation. The company specified in its application to export LNG in a volume equivalent to 785.7 billion cubic feet a year from its proposed facility in Texas City. The Galveston Bay LNG project will comprise land-based and marine components, including natural gas treatment, compression, liquefaction and storage facilities. It will also have ancillary facilities that are needed to receive and liquefy natural gas, and to store, load, and export LNG. It will be located at a site situated on Galveston Bay known as Shoal Point. The northern and western perimeters of the site are next to the Texas City Ship Channel. NextDecade has also entered a three-year lease with the Texas General Land Office and the City of Texas City, Texas, for Shoal Point site. The company is also developing the proposed 27Mt/y Rio Grande LNG export project near Brownsville, Texas. The project is scheduled to become operational in the early to mid-2020s.